The longtime executive has played key roles in some of Canada's most important entertainment institutions, including the ACCT and Bell Fund. In Canada’s screen industries, is there any bigger compliment than to say someone is an outstanding administrator? Our industry is built on stacks and stacks (and stacks) of paperwork. Tucked in that paperwork are people’s hearts and souls, dreams, fears, and dollars painstakingly raised from parents, friends, colleagues and strangers. 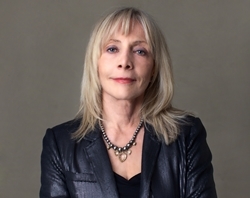 So when Screen Composers Guild of Canada executive director Maria Topalovich lists “outstanding administrator” as one of Playback Hall of Fame inductee Andra Sheffer’s top qualities, it’s not to diminish her considerable skill set. It is, in fact, the highest of compliments. In Sheffer’s long and distinguished career in the Canadian film, TV and digital industries, her keen judgement, diplomacy and tact have, by any measure, made the industry a better place. 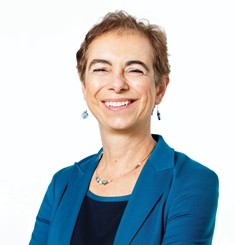 Under her leadership and guidance, the Independent Production Fund (IPF) and the Bell Broadcast and New Media Fund have garnered international reputations for cross-platform and digital content funding. Further, these funds (as well as the COGECO Fund, of which she is executive director) have set a standard imitated internationally, particularly in Europe. Perhaps most indelibly made is her mark on Canadian content overall. Commissioned to set up the first Canadian Audio-Visual Certification Office (CAVCO) office in 1974, she, along with colleagues Dinah Hoyle and Pat Ferns, devised the first 10-point Canadian content ranking system, which stands more or less the same today. 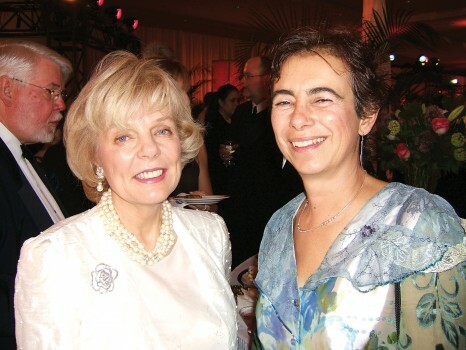 And then, as managing director of the Festival of Festivals (now TIFF) in 1978, she and Topalovich, whom Sheffer had just hired, set out to transform the Canadian Film Awards into the Academy of Canadian Cinema and Television (incorporated in 1979) that ran two new industry awards: the Genies (1980) for Canadian film and the new Geminis (1986) for Canadian TV. Of her longtime friend and former colleague, Topalovich says Sheffer possesses four fundamental skills required of a successful industry builder: her administration prowess, keen budgeting skills, excellent problem solving and masterful long-range planning. All of these, Topalovich recalls, were on display when Sheffer had to run the first-ever Gemini awards broadcast ceremony without a broadcaster, thanks to a strike at the CBC just weeks before the inaugural event. Following her departure from ACCT, Sheffer took on the IPF in 1991. Before long, she was also steering the COGECO Fund and in 1997, the Bell Fund too (from which she recently retired). Combined, these three funds under Sheffer’s oversight have contributed over $260 million to Canadian content production. In the early days of digital, she recalls, it was tough to convince broadcasters it was “okay” to not only put content online but create it as well. It was the money that turned things around: the funds’ contributions reduced the risk for broadcasters, allowing a nascent digital industry to form. Sheffer and her teams went far beyond simply approving grants. Prioritizing professional development, knowledge sharing, resources and incubation, Sheffer and her team cultivated a learning culture. “All the funds ask producers to report on the hard lessons learned, which we collect and share with the industry so others can benefit from them,” she explains. 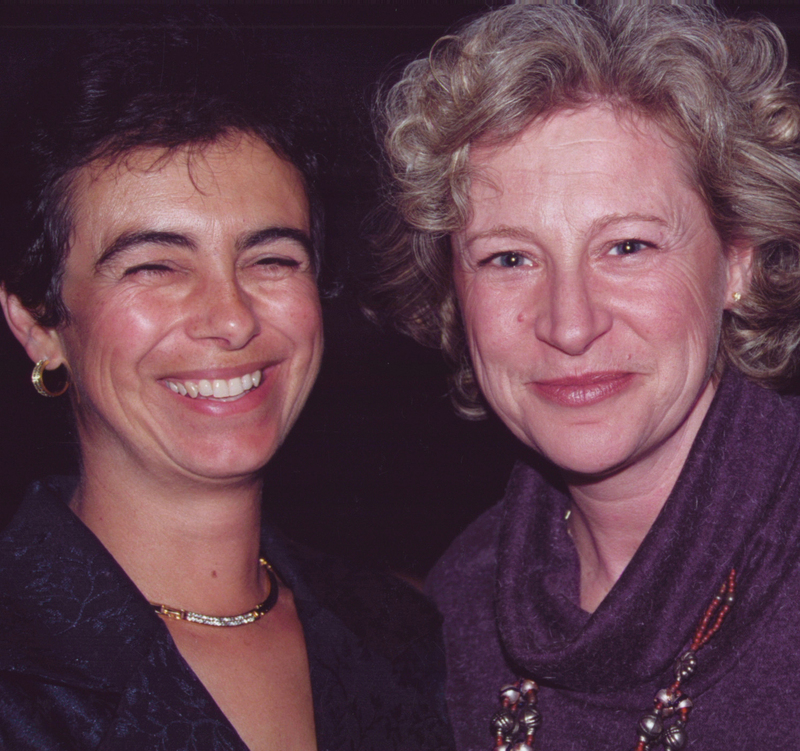 Jill Golick, president of the Writers Guild of Canada and creator of Ruby Skye P.I. (an IPF-backed web series), emphasizes the role Sheffer has played in building Canada’s digital content industry. “By championing new media creators, testing new business models and backing innovative proposals, Andra has helped to build the burgeoning Canadian digital entertainment industry and has put us on the map as the place to finance cutting-edge digital projects,” she describes. Ever modest, Sheffer points back to the long list of producers she’s worked with as critical to her success in leading the three funds over the years. Today’s multi-platform universe has created a high demand for original digital content and thanks in no small part to her efforts, both the Bell Fund and the IPF helped push Canadian producers above and beyond this curve of demand. Her mark on the Canadian screen industry is truly indelible. Not only did she play key roles in setting up CAVCO and the Academy of Canadian Cinema and Television, she ran the pivotal Bell Fund for almost 20 years, helping establish a digital entertainment economy in Canada.